You have come to the right place if you feel that your garden “could do better” but you lack the knowledge or practical experience to decide exactly what you do want and how realistic that is. 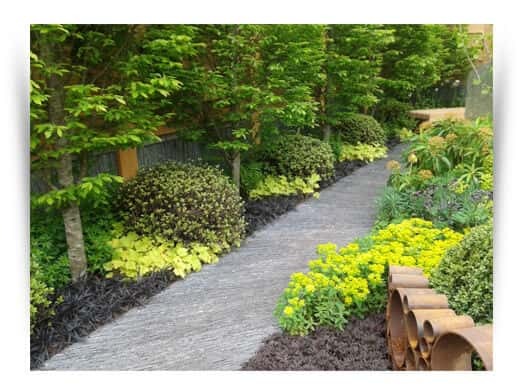 A Gardening by Design visit can solve problems, supply design ideas, maintenance advice and a realistic plan whether you have a blank canvas, changing needs or a garden of established but unidentified plants. What is a garden if not a space to promote wellbeing? From calming moments in a busy day to working out frustrations on weeds, so many of us appreciate the benefits of gardening. And time spent nurturing plants or ‘just looking’ in a green space can support everyone’s mental health. Combining gardening, teaching and social & therapeutic horticulture, I can help design and deliver gardening projects for wellbeing or give a talk to your group. Gardening by Design offers a new way to build your knowledge of plants and gardening, gain confidence and make your garden into the great space that you deserve. I combine my understanding of horticultural science with practical experience to explain to you the Why as well as the How of gardening. You will not be ‘swamped by science’ but you will learn the key principles that turn frustration into success and enable you to go on gardening long after the session is over. 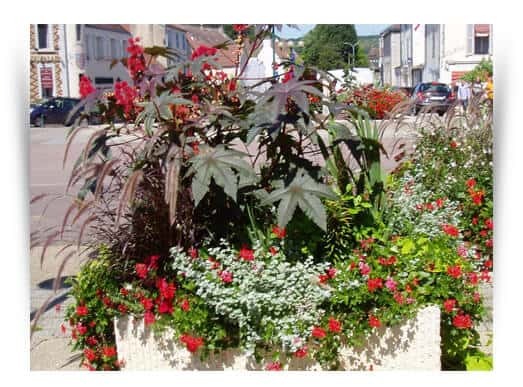 Give a garden as a present! Well not the whole garden but the knowledge and confidence that your friends or family need to make their own garden great. You can pre-buy a Gardening by Design visit or online consultation for anything from one hour upwards. Or buy one of the video tutorials from the ‘Box of Tricks’ for a lucky gardener. I can send you a printed voucher to pop into your greetings card for any occasion. Birthday, Christmas, Wedding and Anniversary presents are all popular. I send out an email newsletter twice a month so you can receive notice of blog posts, preview video tips, ‘newsletter only’ seasonal articles and the odd offer direct to your in-box. You will receive the free Seven steps to less effort gardening as a welcome gift when you sign up. 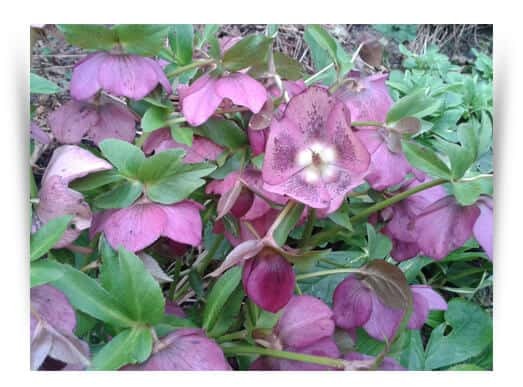 Gardening Society, social club, school or simply a group of friends with a gardening query? I offer talks and workshops to suit all ages; explanations, hands-on skills, indoors or outside. I am on the RHS gardening speakers list and travel across the South East to give talks, as long as there is a cup of tea at the end of the evening. I am often asked back! 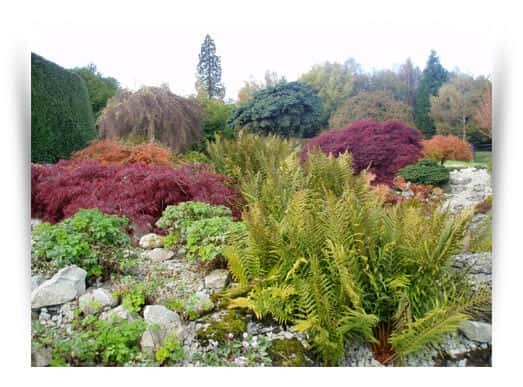 Alison is based near Tunbridge Wells in Kent and most Gardening by Design visits cover West Kent and nearby parts of Sussex and Surrey. 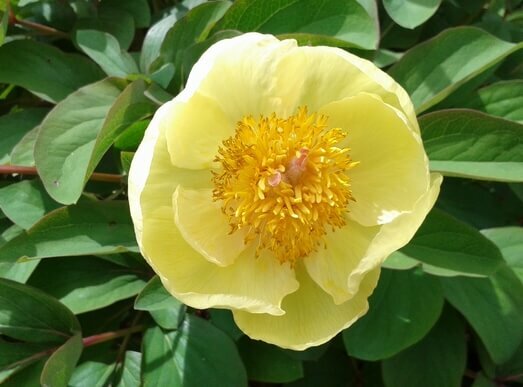 But fortunately distance is no barrier and advice to clients further afield can be provided through internet and ‘phone using photographs of the garden. Alison is happy to travel to give talks and has been known to cross the river into Essex and venture into Buckinghamshire too. 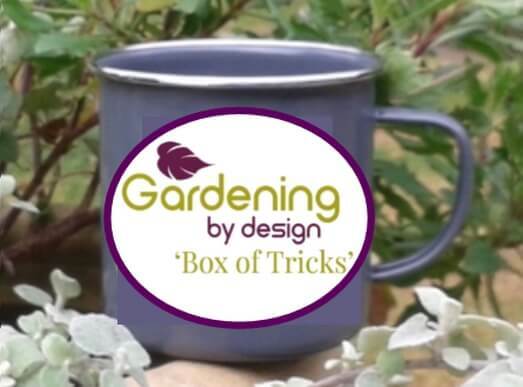 Alison’s ‘Box of Tricks’ has been created for you to add to your gardening knowledge and skills at a time and pace that you decide. 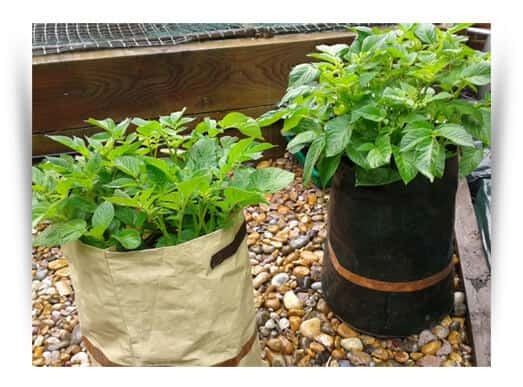 With just the same balance of science and practicality as a gardening advice visit, a talk or a classroom session, each topic is self-contained and together they build into a whole online learning course. Get ready to become a more confident gardener as Alison provides the explanations, ideas and examples; you provide the garden and the tea! With RHS qualifications and many years gardening experience I can help you to solve problems, advise on improving garden layout, suggest suitable plants and explain how to look after them. Location is no barrier, just take some digital photographs and book an internet consultation. Gardening is officially good for mental as well as physical wellbeing, whatever your experience and whatever your age. 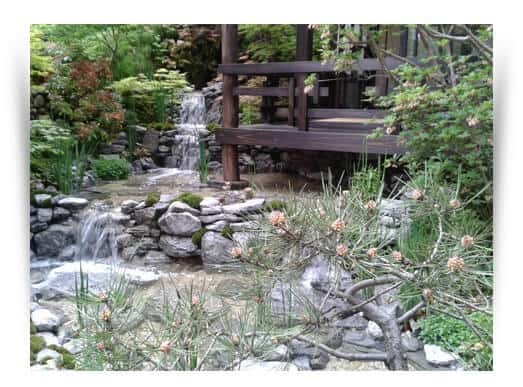 From an individual making their garden into a place to escape hustle and bustle to an organised garden therapy group for a care home, hospice or mental health support charity. I can help, advise and teach. Learn what you want, when you want with the Gardening by Design 'Box of Tricks'. My most popular talk and teaching topics are now available as video tutorials with explanations, photographs, examples and tea breaks to help you garden with confidence.